It was the perfect sale day, full of energy and buyer enthusiasm. The bulls were selling hot. The only problem Steve Knoll could see? His genetics weren’t up for bid. 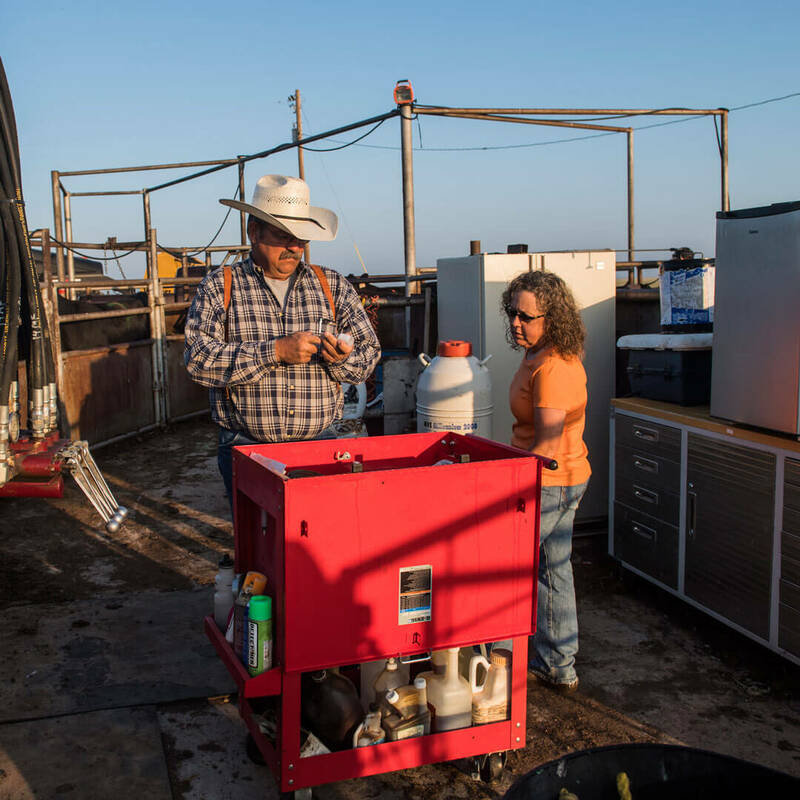 “People wanted those cattle,” says the Hereford, Texas, rancher. He went to the auction to buy a few Angus bulls to put on his registered Salers herd. “I was blown away with what the bulls were bringing. The bulls I thought I would just go and buy and bring home, I couldn’t afford,” Knoll says. Instead, his trailer carried two registered cow-calf pairs. One nursing a heifer, the other, a bull. The “ever since” is more than two decades and “making do” means growing into a program that is sought after by large commercial ranchers who want high performance genetics that work back at the ranch, too. They sold 117 bulls in this year’s auction, many to repeat buyers who depend on that functionality. “The majority of them aren’t out here playing and trying to spend the family fortune. Most of them have been here generation after generation, and they make a living off of these cattle,” Knoll says. “Fertility is first and foremost. They’ve got to have a calf every year. “Then if you can add these other bells and whistles, like a little more growth and maybe a little more marbling—that’s more money they can put in their pocket, pay their bills to keep their place,” he says. 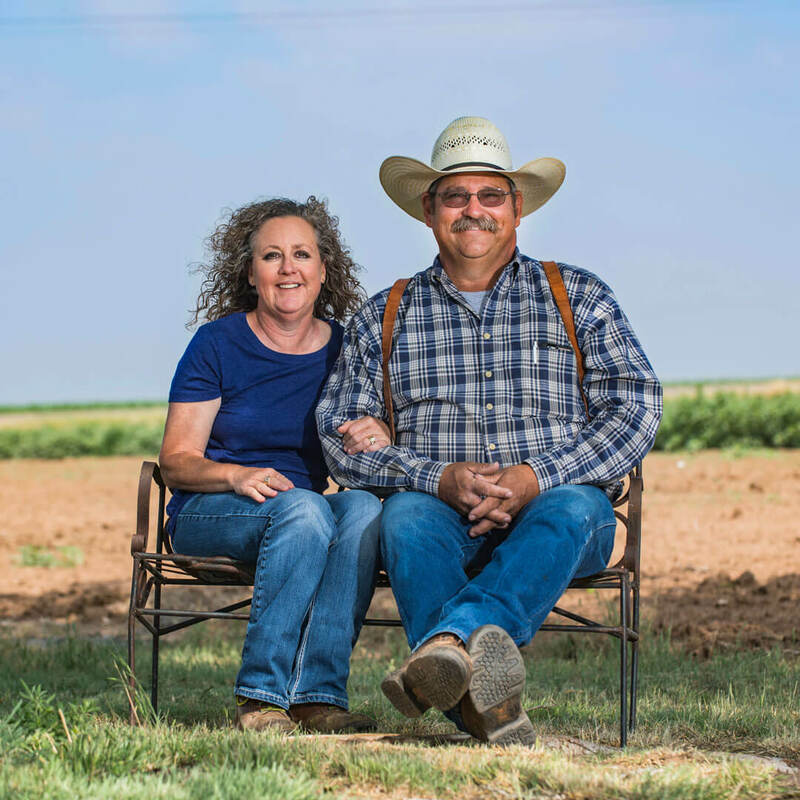 Steve and Laura Knoll’s focus on quality earned their 2 Bar Angus business the Certified Angus Beef ® (CAB®) brand’s 2018 Seedstock Commitment to Excellence Award. A look at their sale book shows marbling is more than an afterthought. The 117 bulls in their March catalog had an average marbling expected progeny difference (EPD) of 0.93, compared to a breed average of 0.53. “Cattle that marble don’t cost any more to have in your herd,” Knoll says. But he knows they pay, a lesson learned early and often. Born and raised a Texas ranch kid, Knoll took his degree from then-West Texas State University in Canyon to work for Cactus Feeders. That’s information he’d file away until he needed it. In between the seven years at Cactus and that Angus bull sale, Knoll married wife Laura, moved to Hereford, began running Salers cows on his in-laws’ land and got a job in maintenance at a local feed plant. It wasn’t a blank check arrangement, however. It needed to support itself, worrisome when sometimes more Salers bulls headed to the packing plant than to be herd sires. “It was a hard way to learn,” he admits. The couple welcomed firstborn Wesley into the world and Knoll went to full-time ranching all in the same year. They switched to Angus the next breeding season. Sometimes Laura called her husband to remind him to come home. The workload hasn’t lessened, but the workforce has increased. Knoll’s “early hired hand,” started out sitting on a briefcase to see over the steering wheel. Creeping along in “low four,” a kindergarten-aged Wesley drove the pickup down row after row of square bales as his dad loaded them. Some kids have battery-operated Power Wheels; for Wesley, there was no need. At 24, he’s still his dad’s right-hand man. Joe, 18, and twin daughters Anita and Marie, 17, fill syringes, gather cattle and record numbers. “The Angus herd is 100% of our livelihood,” Knoll says. A licensed pharmacist, Laura traded her first career in 2005 to become head bookkeeper and a vital member of day-to-day operations. “I decided I kind of liked this business better,” she says with a laugh that seemed to acknowledge things like sorting mishaps or Mother Nature’s unpredictable indifference. In the Texas panhandle, they’re never far from a drought. The area averages 18 inches of rainfall annually, but through mid-August this year had only four. Both optimistic and realistic, his backup plans include relocating cattle or leasing ground to preserve rangeland. That goes for the bulls they’re breeding, too. They have to be able to take heat, mesquite brush, traveling long distances and a bitter north wind. Part of the draw is in the HD50K DNA-tested bulls. Part of it is in the people behind that data. Over the years, they’ve taught customers to look beyond the ranch gate. Deaf Smith County is one of the top cattle feeding counties in the world, so it’s the ideal place to talk about the next person in line…even if many customers sell at weaning. Jim and Lucy McGowan are neighbors turned friends. The couple runs cattle between Paducah and Childress, and weans calves on farm ground near Hereford. “I was actually Steve’s first customer,” Jim McGowan says. An advertisement caught the commercial producer’s attention; then he liked what he saw in the pasture. Nearly two decades later, McGowan continues to add 2 Bar bulls to his battery because they’ve helped him steadily increase weaning weights, carcass quality and docility. “We select for dollar B ($B), but also height of the bull. I go pretty heavy on EPDs, but I like the bull to be good looking also,” he says. Having well-rounded sires allows for marketing flexibility. McGowan retains ownership only when the feeder calf market dips really low. Feedback reassures him all options are available. Last year’s calves sold after weaning and the feeder who bought them shared a closeout showing 41% Prime. “Steve is good to work with. He works hard at doing a good job,” McGowan says. Tell that to Knoll and he might shrug, or even laugh a little uncomfortably at the idea he’s doing anything more than what he himself might expect of a seedstock producer. Cow lessons seamlessly transfer into life lessons. 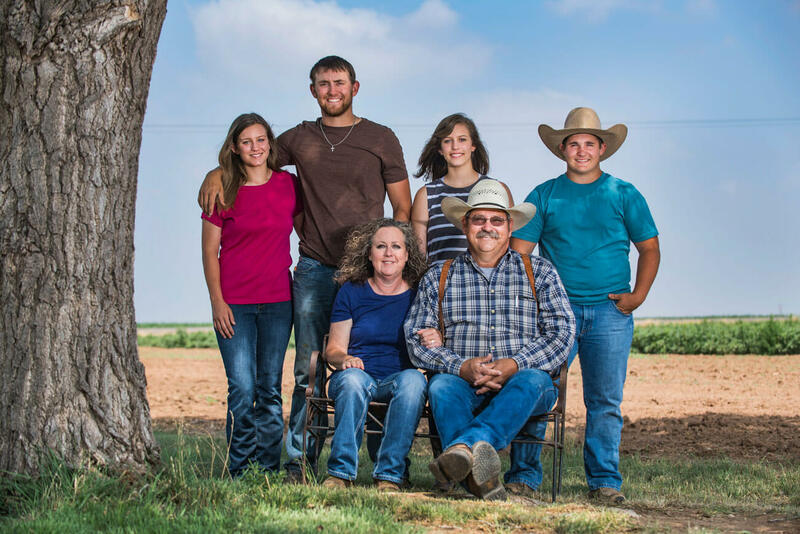 Knoll often says raising cattle and raising kids go together. The goals for the next 10 years aren’t long or complicated. Saying you support the Certified Angus Beef ® (CAB®) brand is easy, but producing sires that are likely to increase the supply? That takes some intention. Brand demand was building at the same time his registered herd was growing. Carcass quality has always been part of his selection criteria. 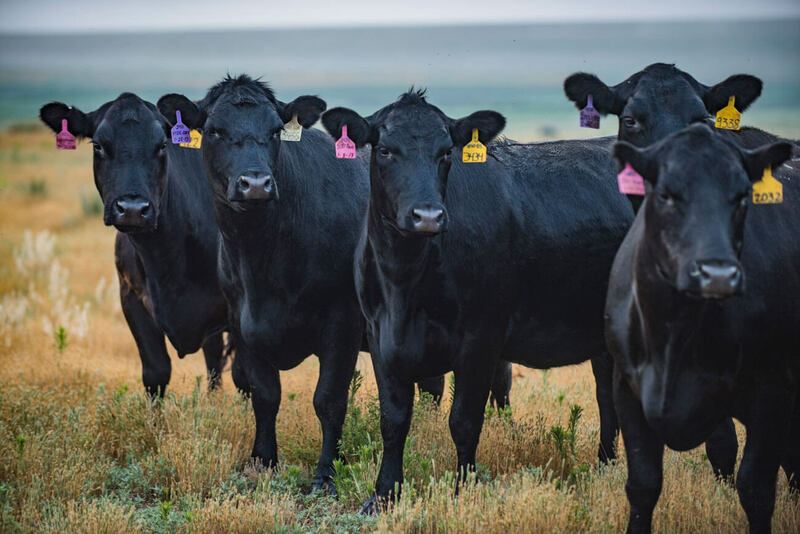 Last fall, CAB started a ‘Targeting the Brand” incentive program to encourage Angus producers to use the special logo to help identify bulls more likely to improve CAB qualifiers in a herd. Cattle must meet minimum requirements for grid value ($G) and marbling before the mark can appear next to specific animals in the catalog. 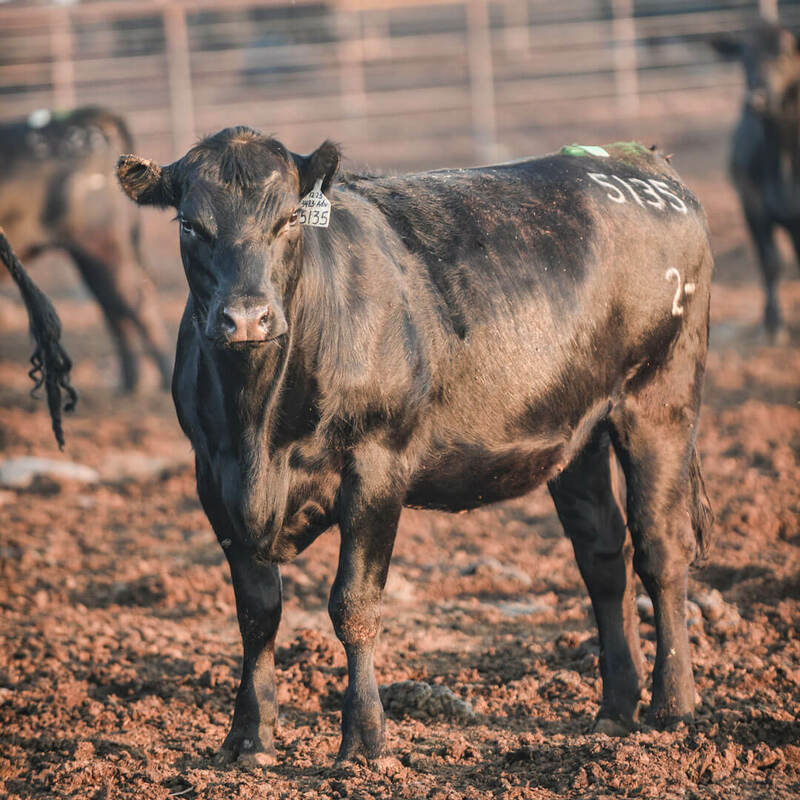 Out of 117 bulls in their sale, 97% qualified for the Targeting the Brand logo—the highest of any breeder using it. That tells a story, says Kara Lee, CAB production brand manager. “It may be the first year we’ve been asking them to put a logo in the catalog, but it’s not the first year they’ve been emphasizing quality,” she says.